The SMOK TFV12 Prince replacement coil pack continues the legacy of SMOK products and gives unrelenting performance to the user with a high degree of functionality delivers a top shelf vaping experience. 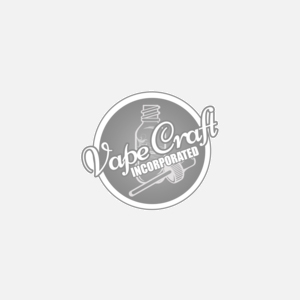 Coming in 5 different versions the TFV12 Prince coils will give you the versatility you need to get back into the game with the coil system you want and gives you the flavor that you so crave. Each version of coils comes with more than enough airflow control and the RBA with it's two post design and 17mm build deck allows you to custom build your coil system and blow competition level clouds.See our coil specs below or choose between versions of coils in the drop down above. TFV12 Prince Coils do not work with the TFV12 Cloud Beast King Tank! TFV12 Prince Tank goes great with the SMOK Procolor Mod.